I thought I am good in grammar but when I checked my work against Grammarly, I found that I need it badly. So here is my view and review of Grammarly. After writing for a decade, I thought I am good in grammar but when I checked my work against Grammarly, I found that I need it badly. So here is my view and review of Grammarly. After using it for a month now, I must confess that all my writing needs Grammarly. I intentionally used the word “writing” and not “articles” because I even now send my emails only after Grammarly passes it. 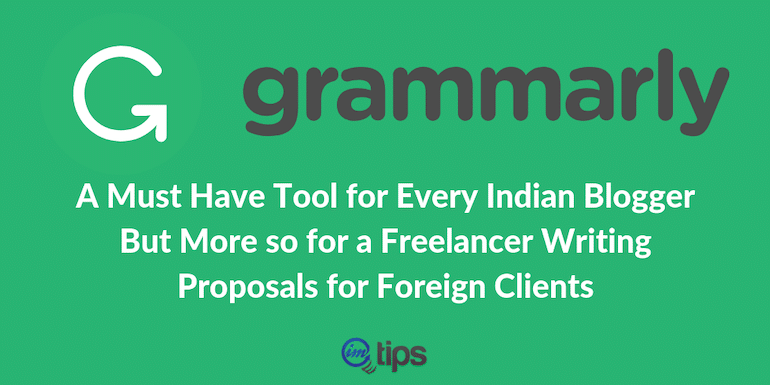 I have Grammarly as an add-on in all my browser so all my emails or a conversation in a forum or my client proposals in Upwork or any other content that I write anywhere on the web is checked for right grammar and punctuations by Grammarly. 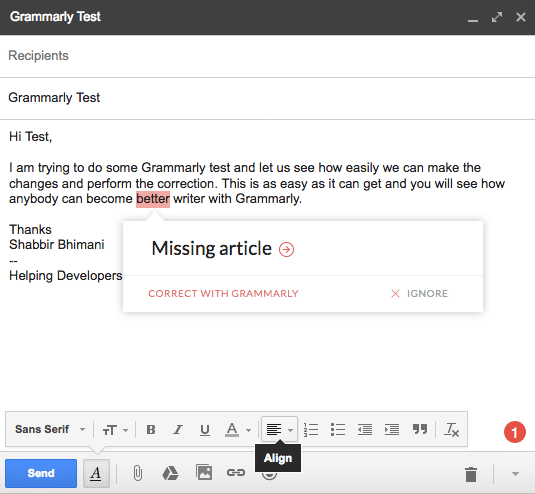 Grammarly, as their website claims, is the “world’s most accurate grammar checker” that can help you proofread any content on the web easily. It is many times better solutions than Microsoft Word’s built-in spelling and grammar check and way above all its competition. Grammarly not only points out Grammar issues but punctuations but more importantly offer solutions, unlike Microsoft Word where you just cannot get the red zig zag to go away. 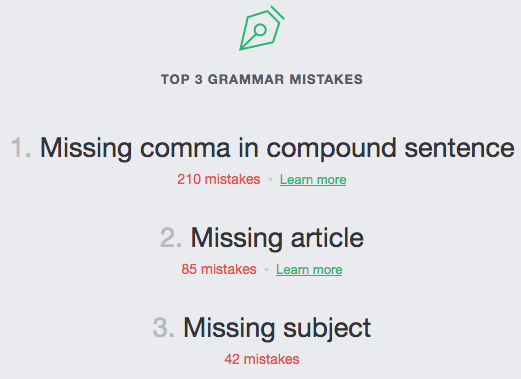 My most common mistake is a missing comma. I was so amazed by its ease of use that I checked many of my old articles with Grammarly. Almost 14k Words checked in the first week of March 2017. Grammarly not only checks Grammatical issues but offers vocabulary enhancement tool where you can add your own words to the Grammarly vocabulary and check content for plagiarism. A must have if you have a team of writers and want to check their work against copied content. Though Grammarly offers premium plans, the best thing is they offer a lot more in the free plan. Till date, I am still using their free plan. 1. 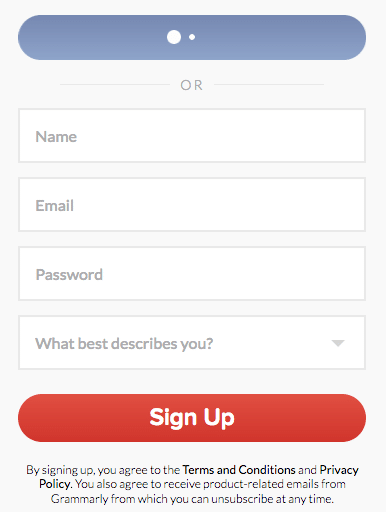 Sign up (for a free plan). 2. Download the browser extension (available for Internet Explorer 11+, Chrome, Firefox, and Safari). And you are all set to correct all your grammatical errors. 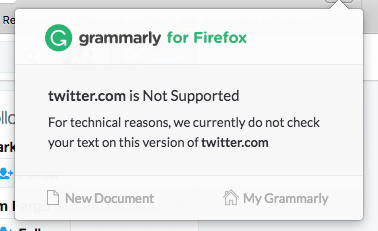 Because Grammarly offers a browser extension, it becomes extremely easy to use and fix errors on any website. 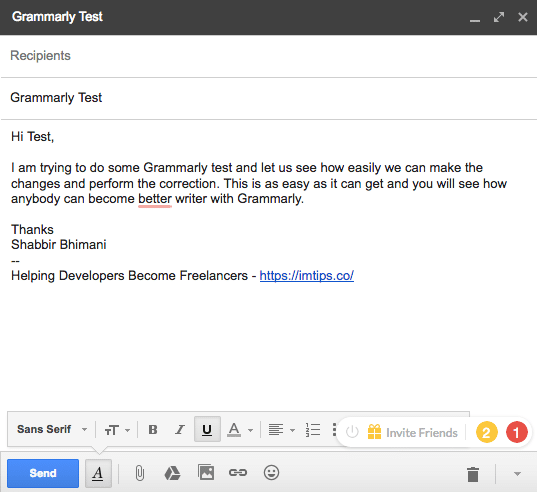 Grammarly Browser Extension Review: How it works? Here is how it works in Gmail where I composed a sample email and Grammarly instantly points out my issues. Hovering over points out what is the issue and also offers a solution, unlike Microsoft Words where it always pointed out the issue but didn’t offer any solution. Once I click “CORRECT WITH GRAMMARLY”, it opens up a screen explaining the potential issue and likely solutions. And if you wish to know even more detail about the issue and want to improve your writing, you can click that more button. 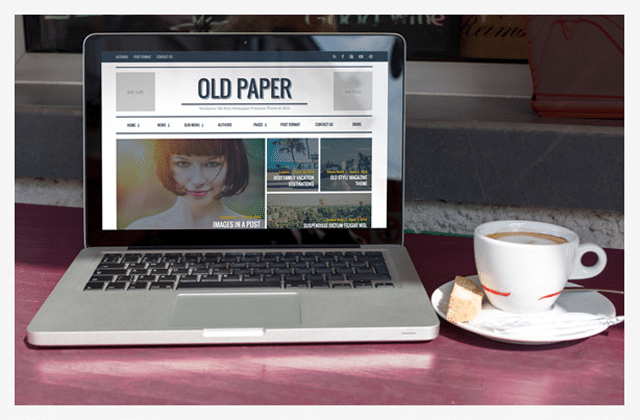 The same process can be applied to any website like I did it on a Facebook status update. Note that Grammarly doesn’t work on Twitter and anyways you don’t want to be doing the right grammar within the limit of 140 characters. 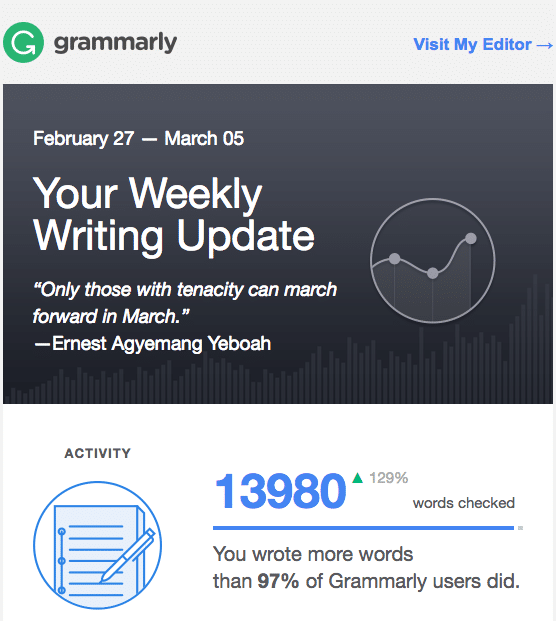 Grammarly Dashboard Review: How it works? The only thing I see as missing in Grammarly is, it doesn’t support app extension for Pages or OpenOffice in Mac. So either I have to use WordPress post editor to paste few para from Pages into the editor and correct it with Grammarly which isn’t very convenient or can use Grammarly’s dashboard to upload the whole document and then scan for issues. Once you upload the document, it can be proofread to find any errors within the document. My “How to be a Freelancer eBook” is scanned through Grammarly. When I started I always thought Microsoft Office is a way to write grammatically correct articles but when I moved over to MAC in 2011, I was looking for a solution to enhance my writing. I tried few like 1stChecker before Grammarly. 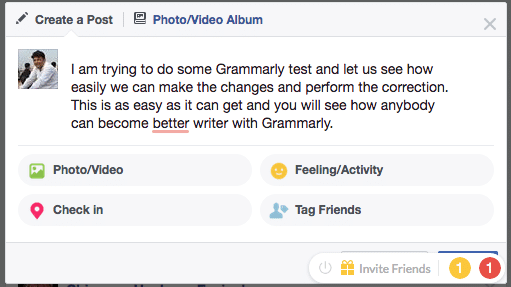 I am still using the free version of Grammarly but has plans to upgrade soon. Because it offers so much more with the paid plans and more importantly the plagiarism detector. Grammarly is an awesome grammar checker and the claim that they are “world’s most accurate grammar checker” is so true. If English isn’t your first language like me, Grammarly can help you immensely to correct grammar, spelling and punctuation mistakes. Human checks will cost you lot more and depend on the quality of the person being hired but if that is what helps you, great. Wow this is fantastic article, my English grammar is very poor. I will surely try Grammarly. Yes you should and let me know your feedback as well. Completely agree with you on it. It couldn’t have come at a better point. I was looking to get my spellings correct and this comes at the perfect time.